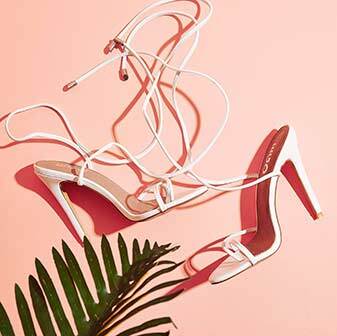 Off on Spring Break or just in need of a shoedrobe refresh for the warmer weather? Girl we've got all the styles you need to transition straight into Summer. 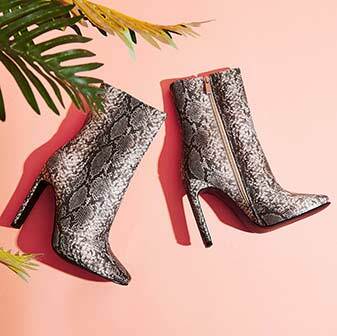 With the arrival of bare leg weather, we've got the perfect pair of ankle boots to go with that daytime shift dress or if you want to show off that pedi, opt for a pair of studded sliders or printed sandals with skinny jeans. Fancy rockin' the neon trend? 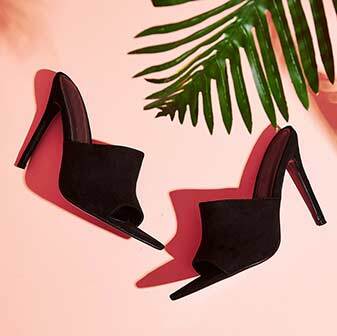 We've got the block heels and barely-theres to make sure all eyes are on you. 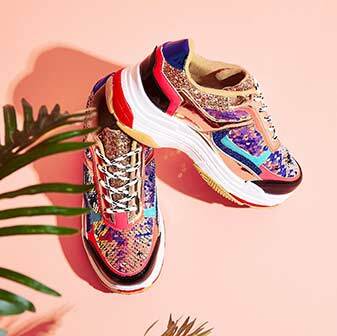 From brights to prints to mesh and studs, our selection of Spring shoes will keep your 'fits lookin' fresh AF all season long.